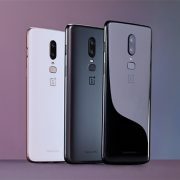 You can lay your hands on the very first limited edition color of OnePlus 6 starting this Tuesday on June 6th at 10 am ET. The best features of the Silk White OnePlus 6 include a pearlescent matte white finish. It is in contrast to the glossy black or matte black surfaces of One Plus’ other color options. Its look is enhanced further by the rose gold metal frame, and the rose gold fingerprint scanner. 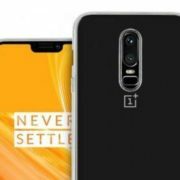 The logo of One Plus 6 on its back will be consistent. However, there are only cosmetic differences between this device and the rest of the models. The rest of the phone is the same. The display is 6:3 inches and 19:9. With Qualcomm Snapdragon 845 processor, and it is as speedy as the other devices. 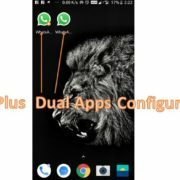 The dual rear camera and the operating system is also replicated. Despite having a white back and a gold trim, the phone has a black bezel around the display like the other devices. 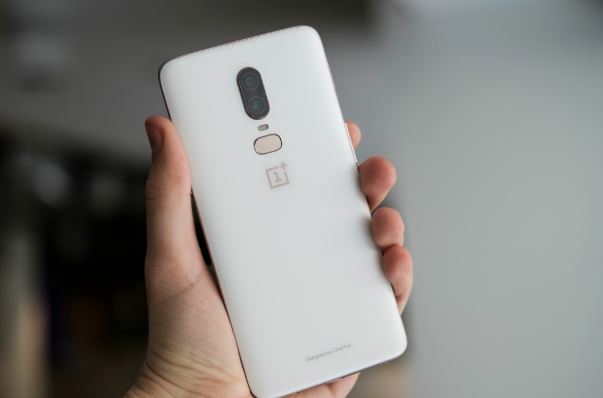 The Soft White OnePlus 6 has a matte finish. This will do an excellent job of repelling fingerprints. However, you need to be cautious with this phone as it is very slippery just like its matte black counterpart. 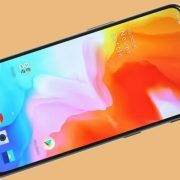 OnePlus 6 offers impressive features for its price. Seeing the craze for this phone, these Soft White One Plu6 devices will be sold in no time.